The Back For More Jacket is a full featured, insulated womenG? ?s ski jacket with all the essentials. Keep all the necessities at hand for an epic day with the Back Fore MoreG? ?s fleece lined hand pockets. A cozy fleece back and quilted interior warm up cold lift rides, while Thermal.Q synthetic down and Dry.Q technology keep the elements at bay, so you can keep searching for untouched snow. 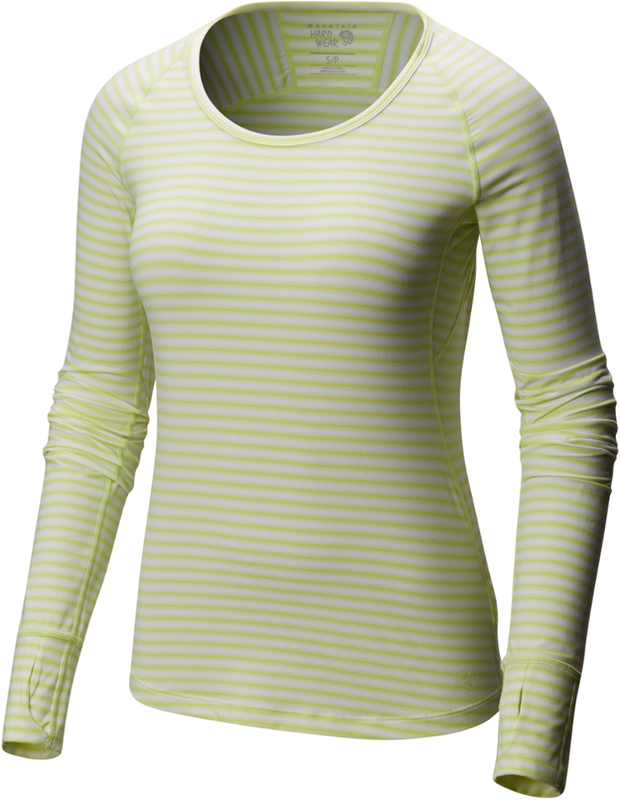 Show the world your playful side with this colorful, stripped pullover. 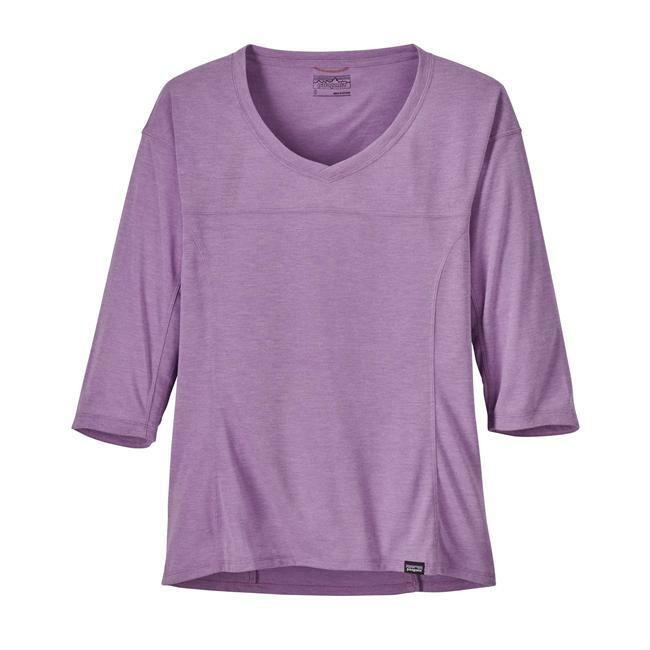 Its stretchy, super-soft and easy to care for, built with Wick.Q moisture-wicking tech to maintain dryness. 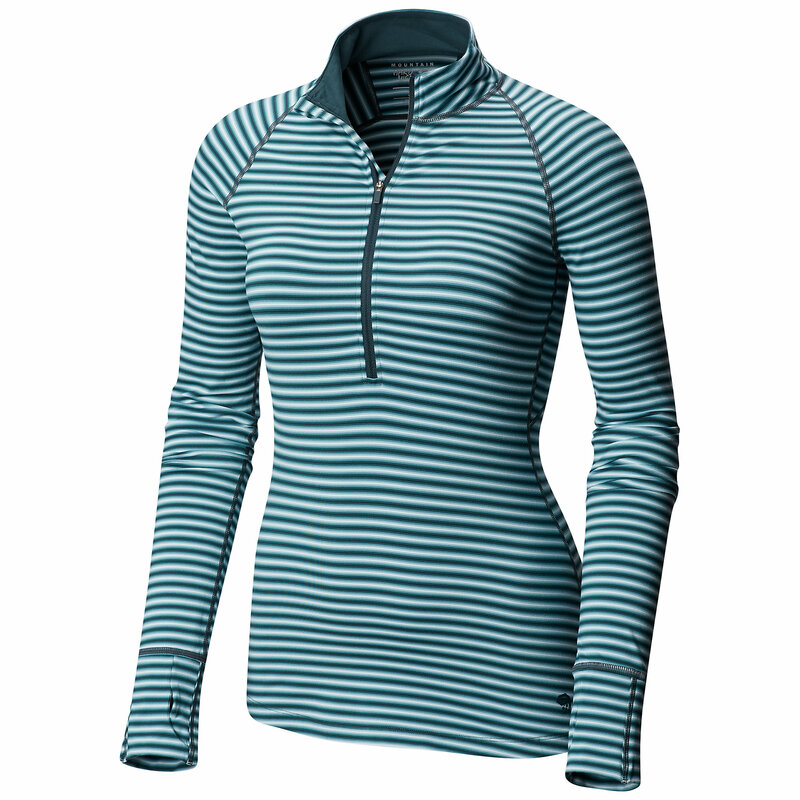 Show the world your playful side in the women's Mountain Hardwear Butterlicious Stripe half-zip top. 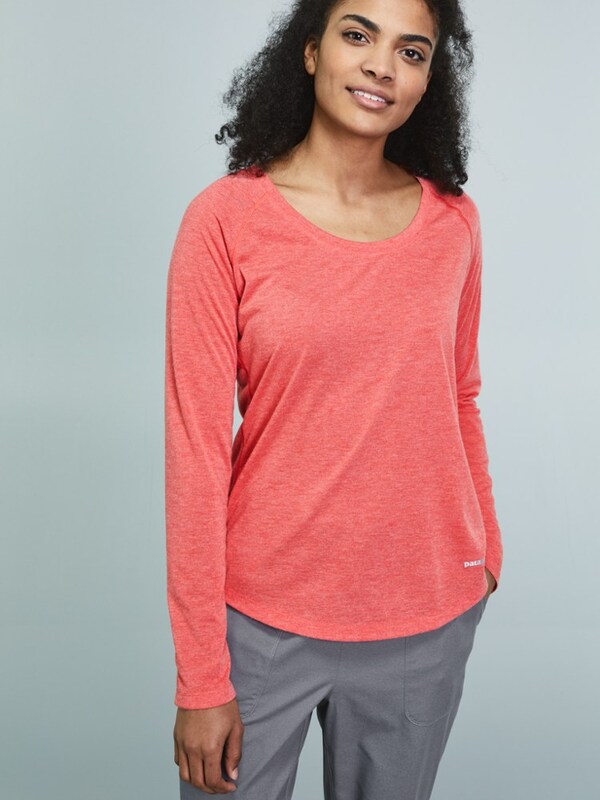 Its stretchy, supersoft fabric is built with Wick.Q(TM) tech to keep you dry and comfortable. 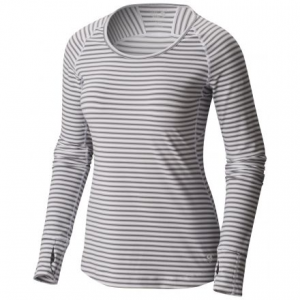 The Mountain Hardwear Women's Butterlicious Stripe 1/2-Zip Shirt's light, fresh, and stretchy fabric with Wick. 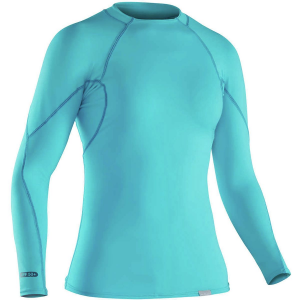 Q moisture-wicking technology is silky next to skin for long days on the slopes or hiking trails, and the antimicrobial finish fights funky smells that may develop over the day. 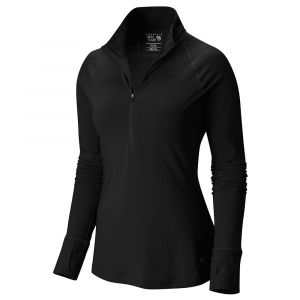 The half-length zipper makes layering and de-layering in a helmet or hat easy peasy, while the thumb loops keep you covered from chin to hip in UPF 50 protection.